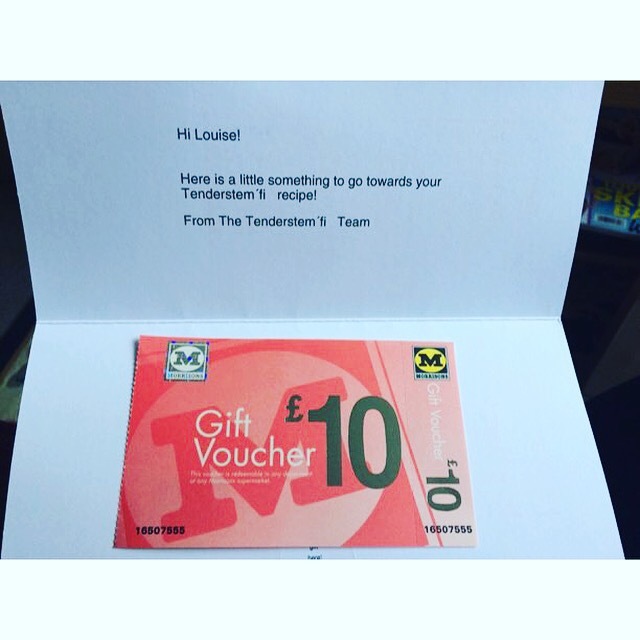 I was approached by Tenderstem® to get creative with the product to create a “weird recipe”, in exchange for a supermarket gift voucher, to pay for the recipe ingredients. Using plant-breeding techniques, Tenderstem® is a combination of broccoli and Chinese kale. Tenderstem® is sweet but you guessed it, tender. Unlike broccoli, you can eat the whole vegetable – including the stem! Tenderstem® can be microwaved, boiled, stir fried, steamed, deep fried or grilled – and can even be eaten raw. Deciding what “weird recipe” I should make was a tough choice, but I’m pleased with what I made. I know it sounds odd, but it’s delicious! 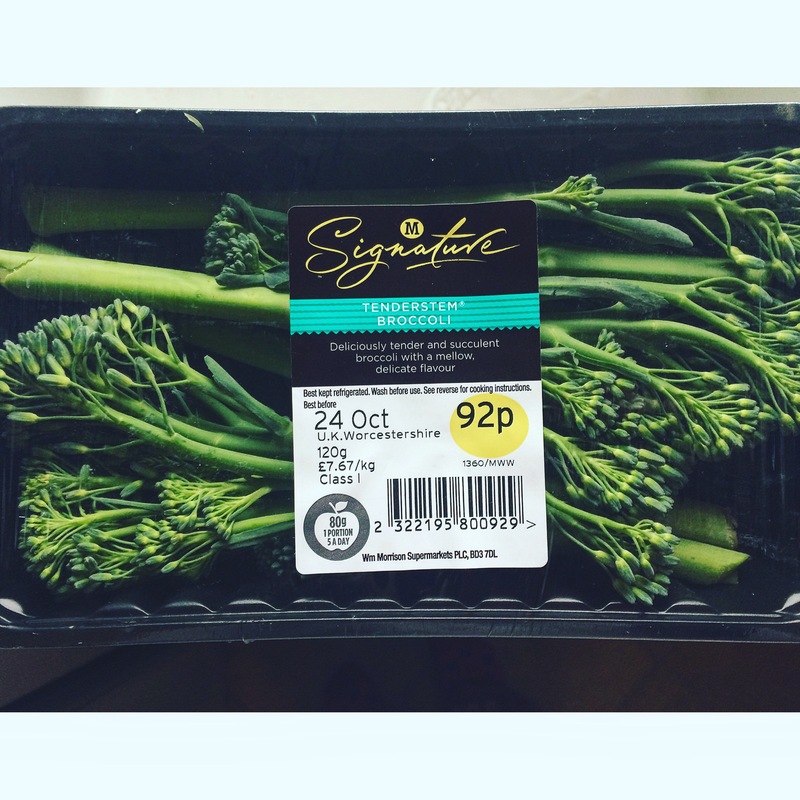 Pop the Tenderstem® pieces into a pan and bring to boil. Next, heat a non-stick pan and lightly spray with oil. I used sunflower oil, but it’s personal choice. Turn the heat down to medium-low. Pour a circle of batter into the pan. Cook until golden brown on the underside (around 1 minute), then use a spatula to flip and cook until golden brown on the other side. Place each pancake on a plate. Cover with Sweet Freedom Choc Shot. Enjoy! 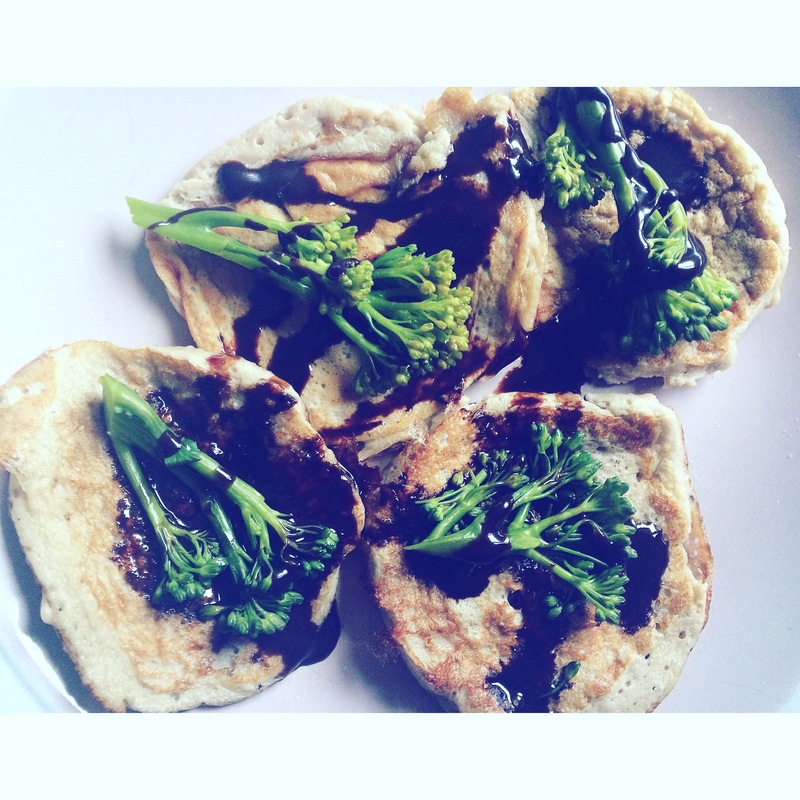 Disclaimer: I was given the voucher by Tenderstem® to put towards any recipe ingredients for this blog post. All opinions, thoughts and photographs are genuinely my own. "Update: Weight Watchers – Week 9"
"Update: Weight Watchers – Week 10"